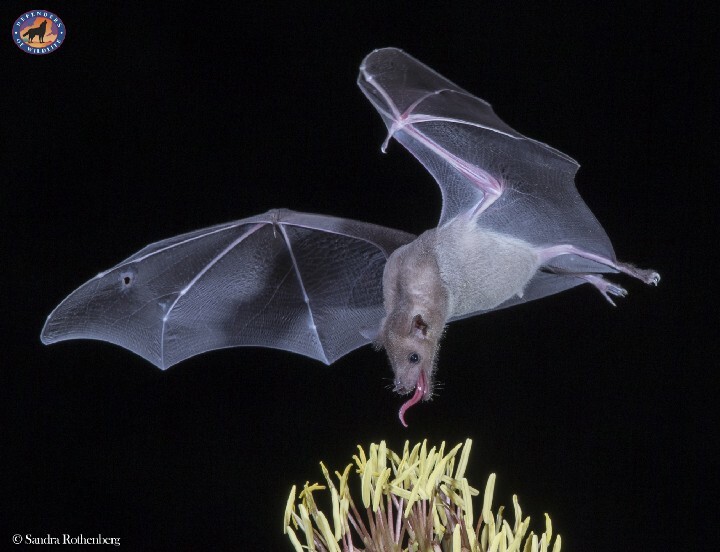 A third of our food is pollinated by birds, bats, and insects. 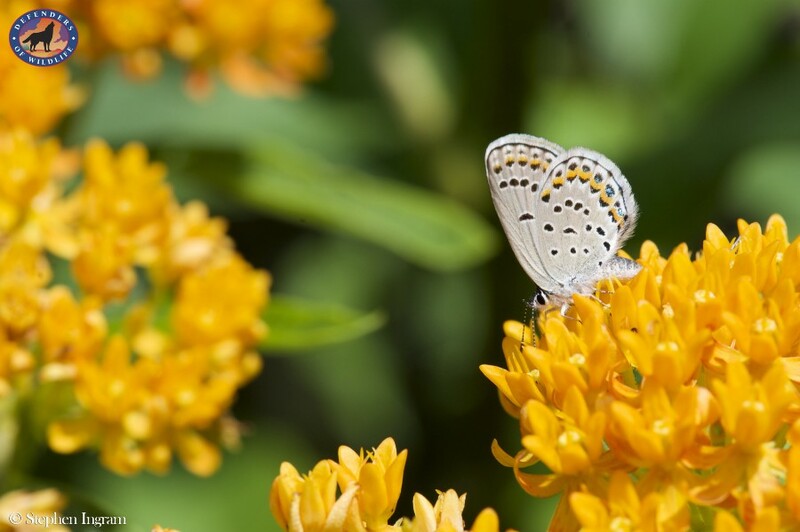 Native pollinators alone provide an estimated $3 billion in crop pollination services to farmers every year. So why is there a damaging attack on pollinators in the Farm Bill? The Poisoned Pollinators Provision would significantly weaken protections for endangered species provided under Sections 7 and 9 of the ESA. 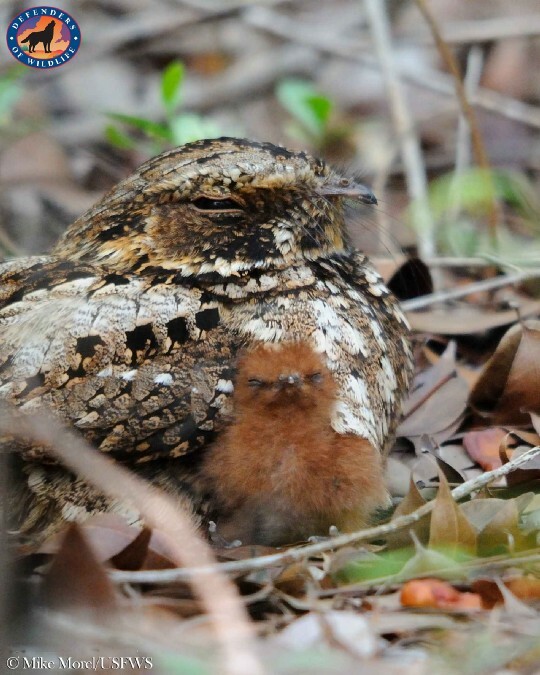 Section 7 of the ESA requires all federal agencies to consult with the expert wildlife agencies — U.S. Fish and Wildlife Service (FWS) and the National Marine Fisheries Service (NMFS) — to ensure that their actions do not jeopardize species. In the context of pesticides registrations, the ESA Section 7 interagency consultation process has produced essential on-the-ground protections from pesticides for listed species including Pacific salmon, black-footed ferrets and many others. Section 9 strictly prohibits any person from killing or harming an endangered animal unless they have special permission from the government to do so in a way that minimizes harm to the species. Violating this fundamental protection normally results in a criminal penalty. In place of the ESA’s strong measures to protect endangered species under Section 7, the language in the Poisoned Pollinators Provision would allow the EPA to make unilateral, self-interested determinations regarding the impact of pesticides on threatened and endangered species, years after approving their use. And those reviews wouldn’t be required until the 2030s! The new self-consultation procedures would cut the expert federal wildlife agencies out of Section 7 consultations, waive the EPA’s duty to minimize harm to listed species caused by pesticides, and seek to prevent citizens from going to court to protect imperiled species from pesticides. Additionally, the provision would waive Section 9 liability when pesticides kill and harm species, as long as they have been registered under the new procedures of this proposed legislation. The Poisoned Pollinators Provision would mean big trouble for wildlife, endangered species and the ESA itself. It is one of the most sweeping ESA attacks in the law’s nearly 45-year history since Congress has never exempted a single class of federal actions from the requirements of Section 7 or waived Section 9 liability. 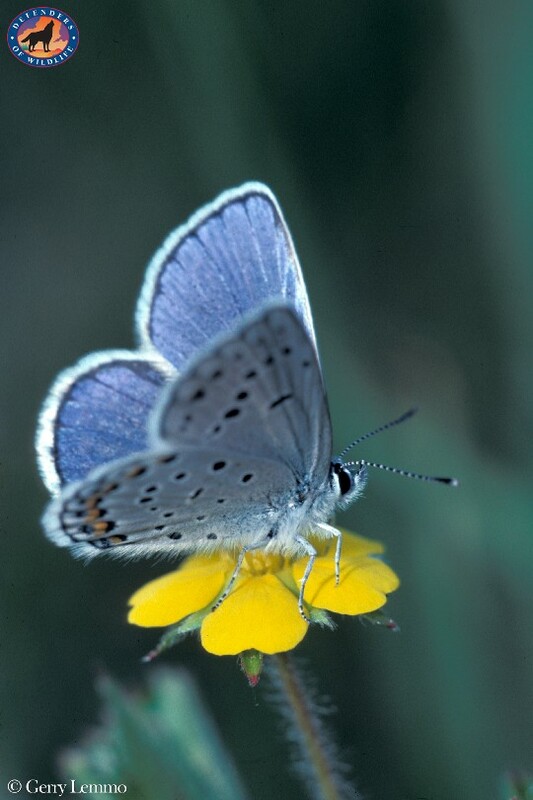 For certain species threatened by pesticides like the endangered Karner blue butterfly, the reduced protections proposed by this legislation could mean their extinction. In addition to the outright death of pollinators who come into contact with pesticides, other possible effects include impaired learning, impaired foraging and homing ability, and reduced immune response. Another category of endangered species that are disproportionately impacted by pesticides are salmonids and other anadromous fish species. According to data from NMFS, between 2000 and 2017, there were at least 40 Section 7 consultations for pesticides involving chinook, chum, coho and sockeye salmon and steelhead trout. 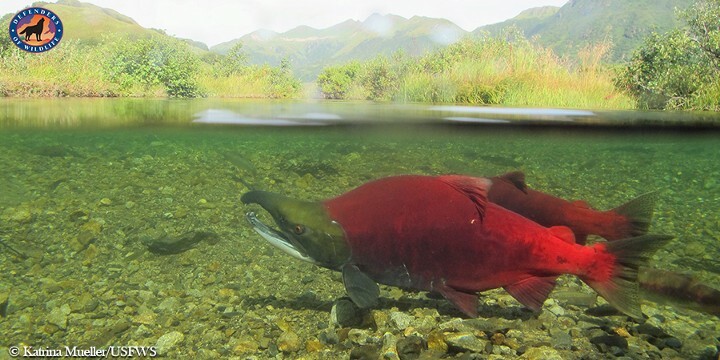 Half resulted in jeopardy determinations for multiple salmon species — meaning that the species’ very future would be in danger due to the use of the pesticide. The NMFS data also reveals that the EPA often underestimates the effects of pesticides on species. Allowing the EPA to make its own jeopardy determinations under the Poisoned Pollinators Provision would almost certainly cause more harm to species. The Poisoned Pollinators Provision is a heavy-handed, shortsighted approach to an issue that is already being addressed administratively. Defenders of Wildlife has made recommendations for how the federal agencies that carry out ESA consultations on pesticides registrations can improve the process for registrants and end-users. 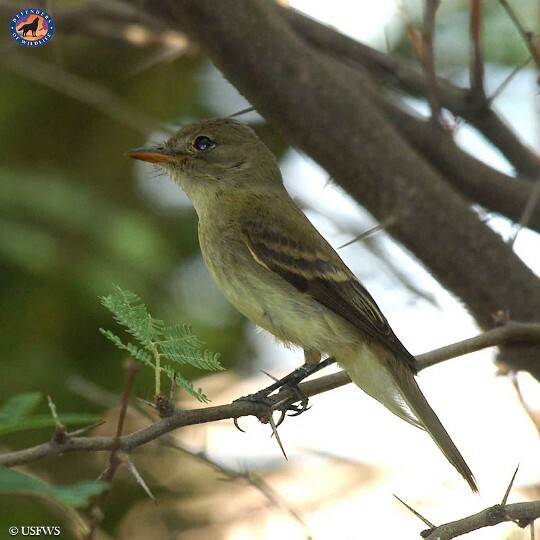 The proposed legislation would offer no such improvements and would cause irreversible harm to listed species. The Farm Bill is supposed to support farmers, help feed America and fund important conservation programs that help wildlife and working lands. Instead, the 2018 House Farm Bill has been hijacked to serve the interests of large corporations, including the pesticides industry. The current version of must be opposed until it is stripped of the short-sighted Poisoned Pollinators Provision and others that weaken important environmental protections. This Farm Bill is a corporate travesty. We can’t allow corporate interests to destroy our pollinators simply for profit. Trump has been deregulating everything possible for corporate gains. It has to stop. The Congressional Trumpublicans are firmly behind Trump’s master plan. He would rule with an iron fist and push the proletariat in to the dirt. America must stand up to this evil and protect our agriculture, finance and National Parks and reserves.